Believe it or not, FHA loan rules require the lender to consider each of these circumstances individually to determine whether past credit problems were due to circumstances beyond the borrower’s control or if they were caused by being a bad credit risk. 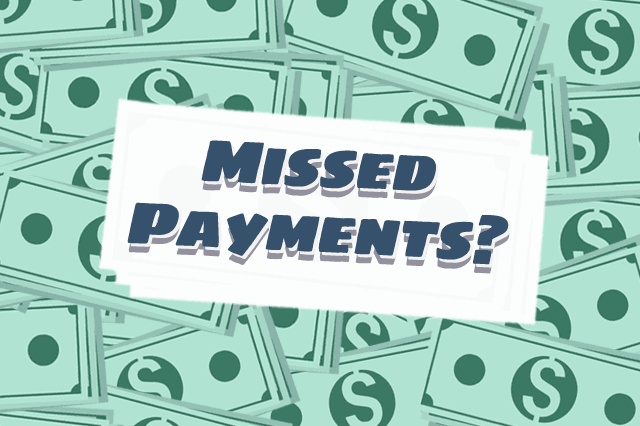 March 12, 2019 - Have you had a one-time problem with credit, making on-time payments, or even have something as major as a bankruptcy in your credit history? “For Borrowers with gaps in employment of six months or more (an extended absence), the Mortgagee may consider the Borrower’s current income as Effective Income” when the lender can verify in writing that the applicant has been employed “in the current job for at least six months at the time of case number assignment” and can also verify a two year work history, “prior to the absence from employment using standard or alternative employment verification”. Those who have had negative credit events like a bankruptcy or foreclosure may be required to wait a minimum time after the discharge of the bankruptcy (not the filing date) and those who have had foreclosures may also be required to wait through these “seasoning periods” before they can apply for a new loan. But new FHA home loans are possible for those who develop patterns of reliable payments and credit use following a negative credit event, loss or change of employment, etc.